There are lots of laptop brands and models out in the market and it's quite hard to choose which one buy. 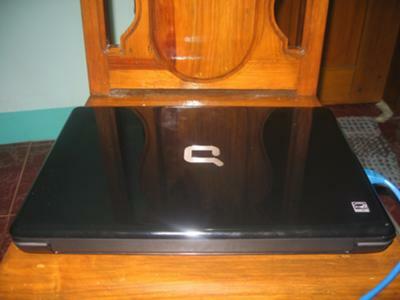 Off all these laptops, I decided to buy an HP Compaq Presario CQ40-660TU because most of the people I know who have a laptop bought this particular brand/model. Also, I do agree that HP is one of the world's leading and trusted brands when it comes to desktop computers, laptops, and printers. Actually, I also have an HP desktop computer as well as an inkjet printer. My HP Compaq Presario CQ40-606TU Laptop has a memory of 2GB and an internal drive of 320GB. 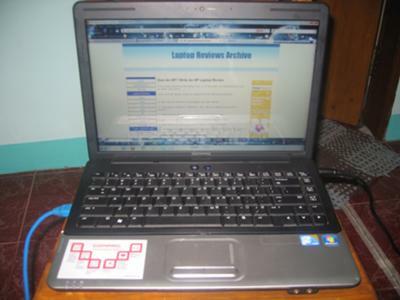 It already has a Genuine Windows 7 Home Basic OS installed as well as an Intel Core 2 Duo processor. The best thing about this laptop is that it has a big memory and hard drive so it enables me to save many movies, music, pictures, etc. In addition, it has three USB ports and it already has a built-in webcam, microphone, and speakers. Maybe the worst thing about this laptop is that it's quite heavy compared to other laptops. Meanwhile, in terms of its keyboard, I can say that it's very comfortable to use since it is very soft to press. I just have some problems with the touchpad because I cannot control the direction of the cursor in some instances. On the other hand, the speakers are totally awesome because of its good and high volume. In terms of speed and performance, I can say that I'm really satisfied with this laptop. I haven't had any problem with its speed and performance since I bought it. 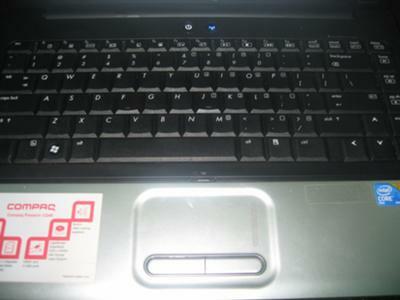 Considering all of these, I would recommend this laptop to my friends and I will definitely buy other products from HP. I would like to thank you for sharing a review upon the product. It was very kind of you and the text turned out to be quite informative. Feel free to share more if any. I like your writing style. If you or anyone you know is in need of a good college essay writing service, stop looking as long as you have already found it when you began reading this comment of mine. Good luck with your papers and blog posts in further. This post has helped me for an article which I am writing. Thank you for giving me another point of view on this topic. It is very informative for me and i gain a lot information from it. Now I can easily complete my article. Thanks for sharing and keep on sharing. Education help us to find best organization for the students. The major problems for parents is that how to find top college or university for their children. But you can find any type of institution for your child using internet on your desktop. If you have any type of writing problems then you should to meet with our best essay writer service and get authentic information about your work. This laptop design is very simple and body is really fantastic. It is really great model and looks really awesome. Your choice is very good. Would just like to know if you have experienced any problem since your purchase of the Compaq CQ40-606TU especially on LCD Screen flickers which were reported for the Compaq CQ40 series?